Urban-rural linkages and interactions are of vital importance for the future development of the non-metropolitan regions and to achieve the Europe 2020 goals of smart, sustainable and inclusive growth actively supported by the current European Structural and Investment Funds and a number of EU policy initiatives. 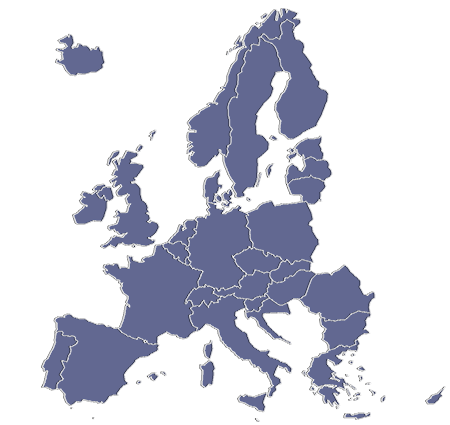 In particular, the new Cohesion Policy Regulation (2014-2020) puts a strong emphasis on the role of urban-rural interactions for achieving better coordination of structural funds as well as new tools fostering integrated strategies which can allow for EU Member States to make territorial investments in a more flexible and targeted way. The European Commission is currently working with the Member States, industry and public authorities to roll-out the “Intelligent Transport Systems” (ITS) initiative, which is considered “vital to increase safety and tackle Europe's growing emission and congestion problems”, but also for creating new services and jobs as well as supporting growth in the transport sector. The four stakeholders involved in this targeted analysis have identified a potential opportunity to improving transport policy and systems related to urban-rural connectivity in non-metropolitan areas by engaging in knowledge transfer processes and activities based on networks of exchange. This process will help identify good practices and generate recommendations for policy makers and stakeholders in the stakeholder regions and countries as well as in territories across the EU faced with similar challenges, particularly coastal locations with nearby isolated communities and hinterlands. The territorial evidence that will be produced within this activity will be particularly useful with regards to developing policies for non-metropolitan regions that suffer from limitations of connectivity, poor accessibility to services and unbalanced development by identifying good practices to improve the internal connectivity and sustainability of transport systems, supporting synergies and cross-sectoral dialogue, and advancing public transport planning. How can efficient public and private transport networks and sustainable solutions be advanced to enable access to key services, activities, employment opportunities and commercial possibilities for the population in remote non-metropolitan regions? What are the potentials, opportunities, and challenges for developing flexible and sustainable urban-rural transport connections and systems in non-metropolitan regions? What kind of innovative solutions can be utilised, such as demand-responsive vehicle systems? What potential impacts can the emerging technologies associated with climate change, such as low emission vehicles and electric vehicles, have on the modes of travel? What institutional and administrative barriers associated with cross-agency services impede the efficient implementation of transport policy in remote and inaccessible areas? What can be learned from existing practices in Member States in developing and maintaining flexible and sustainable urban-rural transport connectivity in non-metropolitan areas? How can existing and future transport policy and other relevant policies be further strengthened to support the development of flexible and sustainable transport connectivity and solutions in non-metropolitan regions, including transport policy initiatives at EU-level, such as the Intelligent Transport Systems initiative, as well as in the stakeholder regions and countries? 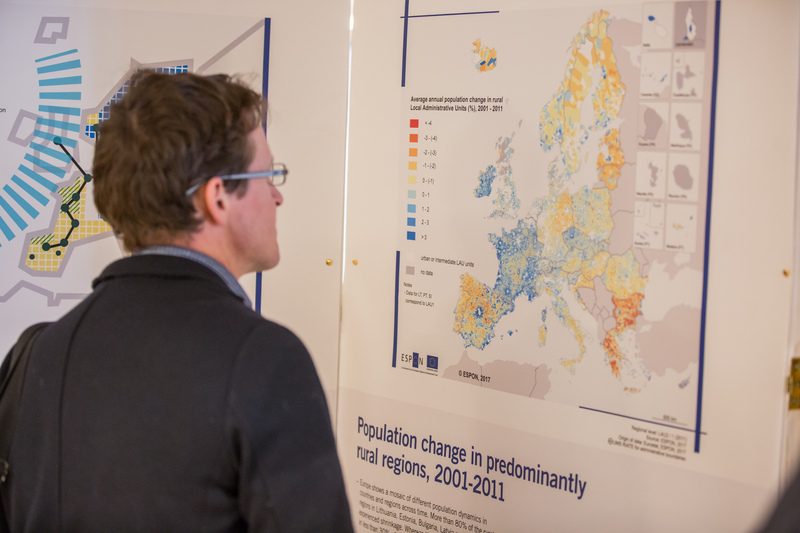 An overview of the patterns of urban-rural transport connectivity in non-metropolitan areas and the policy initiatives and instruments that have been launched and implemented in the local and national contexts of the four stakeholder regions and at EU-level. Maps and data collected and analyzed during the implementation of the activity related to the specific urban-rural transport connectivity situation in the stakeholder regions. Enhanced understanding through exchanges of experiences on how to develop flexible and sustainable urban-rural transport solutions/systems in non-metropolitan regions, as well as the challenges encountered and how these have been dealt with. Policy recommendations to further strengthening transport policy and systems related to urban-rural connectivity and interaction in non-metropolitan regions targeting actors and policy makers in the regions and countries of the stakeholders as well as at the EU-level.